New Price! 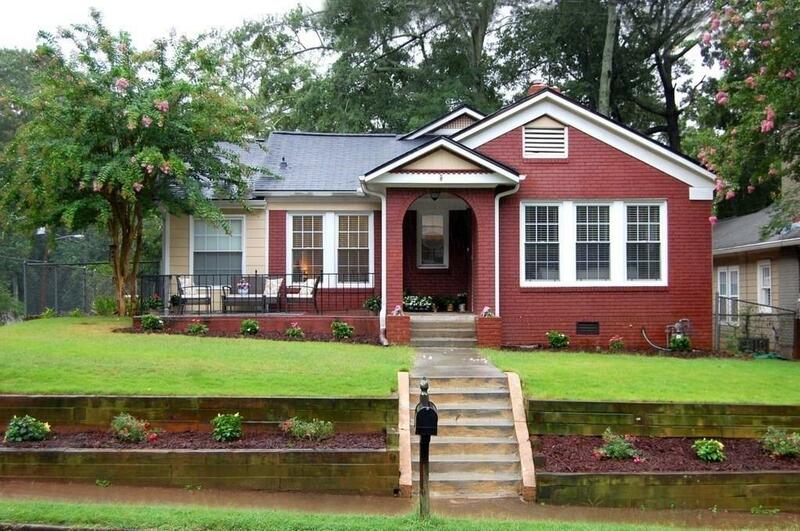 Adorable, updated 1922 Craftsman bungalow in Historic College Park. 3 bed/2 bath w/ a fenced in back yard and off street parking on a corner lot near downtown College Park. Brand new master bath with walk in shower. 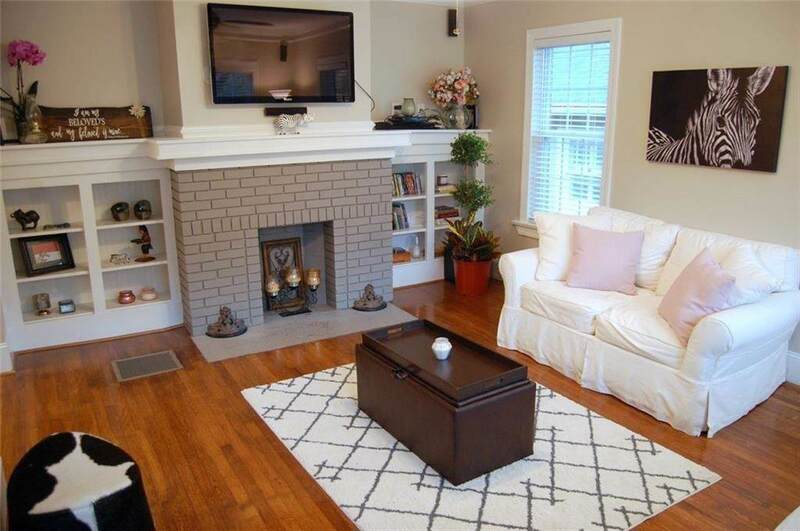 Home has hardwoods in living areas and bedrooms. Nice size mud room and laundry room inside door from driveway. 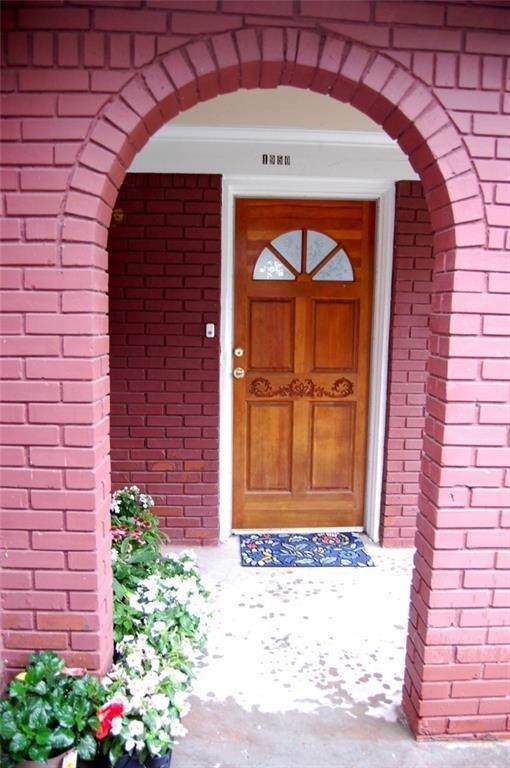 Front porch with friendly neighbors and side walk. Blocks from golf course, parks with walking paths, track, tennis courts, picnic pavilions, basketball courts & playgrounds. 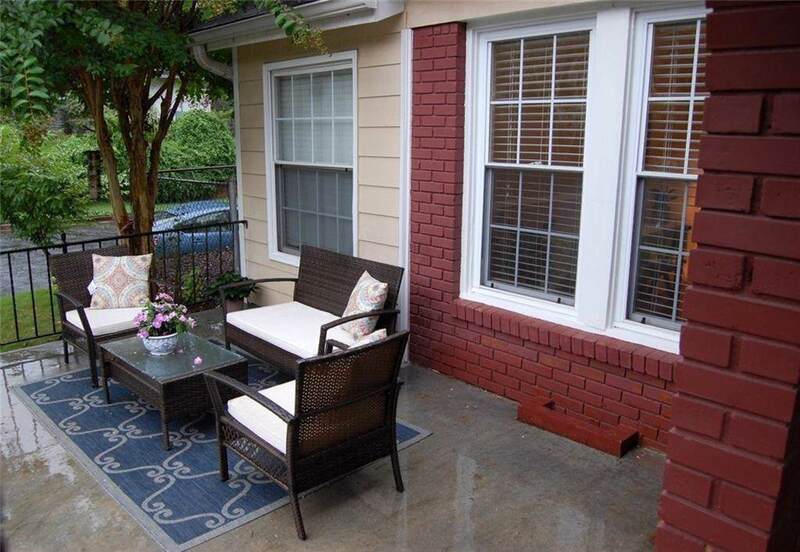 Walking distance to grocery store & restaurants!